building with a total area of approx. 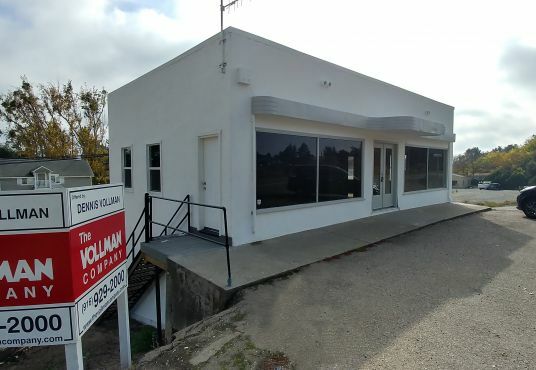 4,225 sf located on 1.1 acres of land. Just 15 minutes south of Elk Grove. 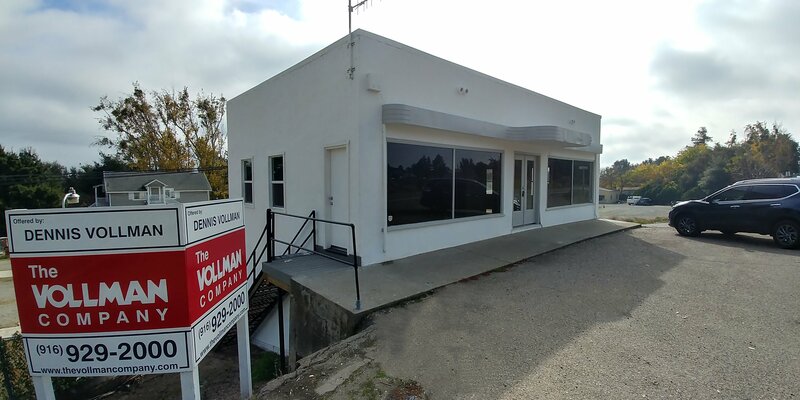 Dennis Vollman (916) 929-2000 ext 103 dvollman@thevollmancompany.com Company: The Vollman Company Dennis E. Vollman, is the President and sole owner of The Vollman Company, Inc. and a Real Estate Broker licensed in the State of California (DRE #00614359). His primary focus is in the area of office and industrial sales and leasing, with emphasis on the light industrial “high technology” marketplace.The proper representation of your real property transaction, sale, lease or purchase, is a complex, often time consuming, task that requires a truly substantial depth and breadth of knowledge regarding all facets of the Real Property Industry. 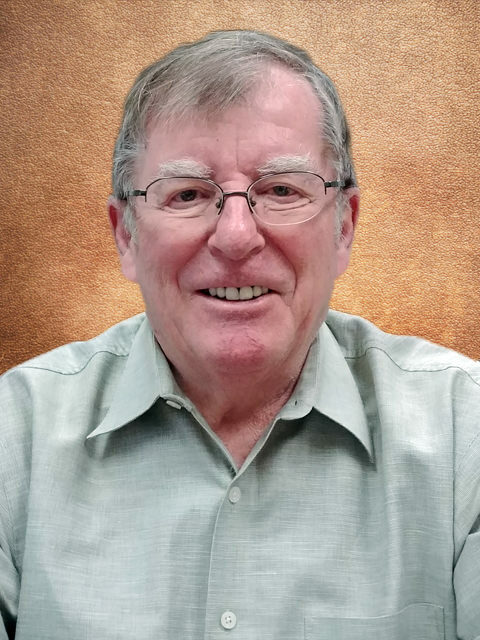 Dennis Vollman, the supervising broker, has more than 28 years experience in the local real estate market. The scope of this experience includes: Commercial real estate brokerage sales transactions of more than 3,150 acres of land, the sale of more than 650,000 square feet of buildings and the leasing of office and industrial buildings having a total area of nearly 750,000 square feet; Commercial real estate development of office, retail and industrial buildings having a combined rentable area of approximately 768,000 square feet and development of various land projects totaling nearly 135 acres. The land development projects include a 60-acre multi-use park and a 50-acre industrial park; Commercial property management of more than twenty office, retail and industrial buildings with a combined floor area of approximately 422,000 square feet.